Please find a list of all the Introbiz Expo 2016 seminars & workshops including Time Slots for the seminars at the Introbiz Expo. To register your FREE tickets to attend all the seminars & workshops at Introbiz Expo 2016 at Motorpoint Arena Cardiff on Wednesday 9th November 2016.
Business Showcase South West is back for the 3rd year in a row! Past events have hosted popular keynote speakers such as Karen Brady and Levi Roots. Taking place at the Ashton Gate Stadium, Bristol on October 5th 2016, this event is not to be missed with 3,000 estimated visitors attending. There are a wide variety of promotional opportunities available including advertisement in the show brochure, showcase sponsorship, breakfast networking sponsorship and seminar slots amongst many more. Benefits of exhibiting at this event are face-to-face connections with potential clients, showcase your products and services, a great way to present your brand, plus free Wi-Fi and electricity. Free speed networking is also taking place during the event. Stands are available in sizes 3mx2m and 6mx2m. This space is for you to choose how to best exhibit your business and stand out from the crowd. 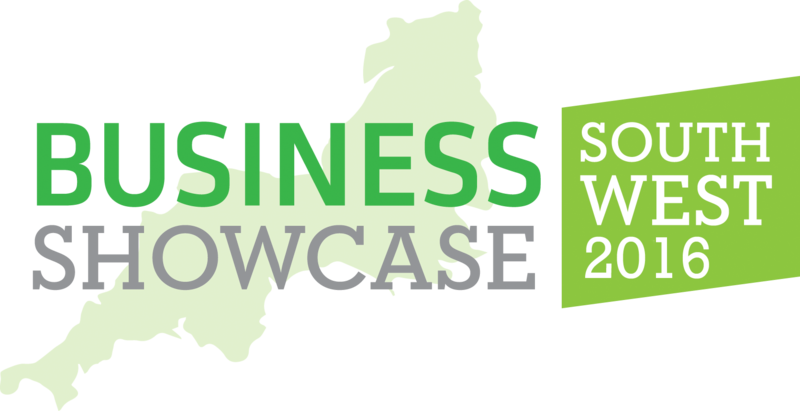 Join Introbiz at the showcase and exhibit with us in the West Stand Concourse. This opportunity is on a first come first serve basis as there are a limited number of spaces available. Stands are available from £499 +VAT. Only a few stands left! If you would like to book a stand for the Bristol Showcase please call the Introbiz team on 02920 291 002 or email info@introbiz.co.uk. 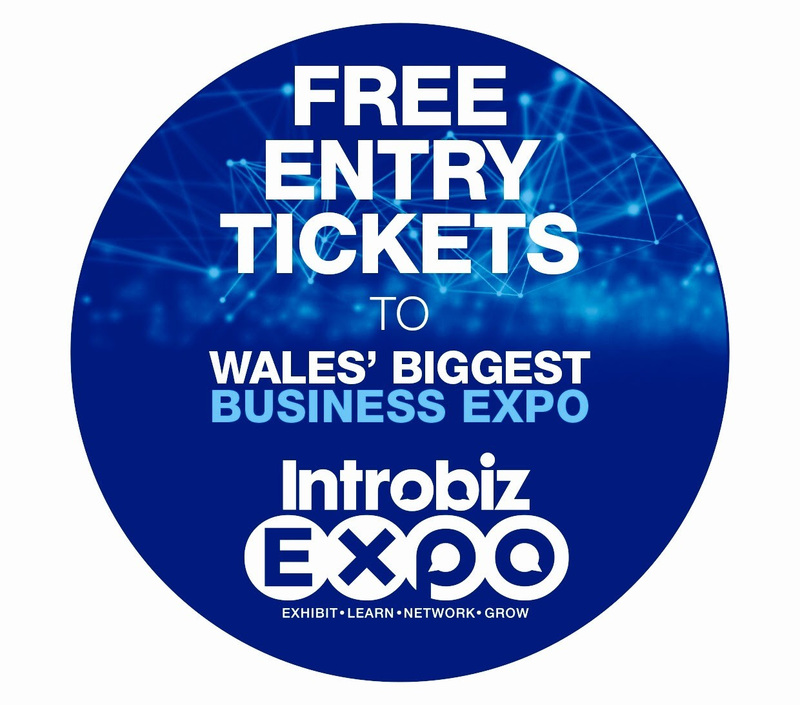 Register your free tickets to attend the Introbiz Expo here!